Hello savers! I never thought I would use up so many products that I would be on my second empties! 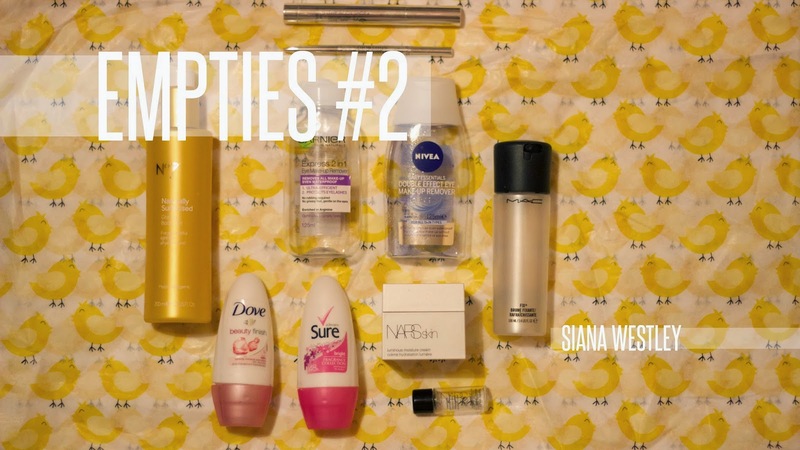 You guys can check out my first empties, which is on my youtube by clicking here. drugstore/chemist and higher end brands. Lets start of with the products I loved the most and would definitely recommend. 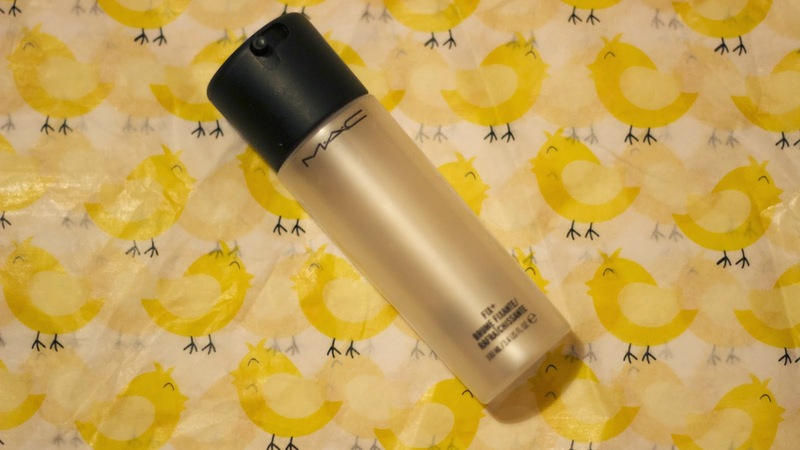 Out of all of my empties this is my number one favourite. As you guys know, my under eye area is one of my problem areas. I have dark circles, creases, its dry and my eyes tend to 'leak' sometimes too. Weird, IKR? Either way, thats life and I deal with it by trying out loads of different products and techniques. But some days Im in a hurry, and I just want the confidence of knowing a product is going to look good on my face that day. This is where this magical number comes in handy. 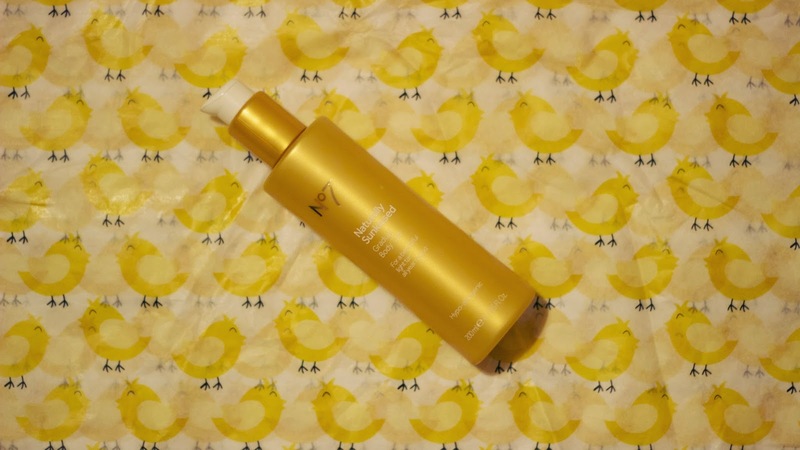 Not only is it super affordable, it has good coverage teamed with a lightweight formula. So it covers the dark circles, with minimum creasing. Don't get me wrong, this concealer does no way conceal as much as my MAC Select Moisture Cover concealer, but its not designed to. No wonder I continue to repurchase this product over and over again. A quick tip; One day they didn't have my colour (4) in stock so I bought number 3 and was upset when I got home to find out its too light. 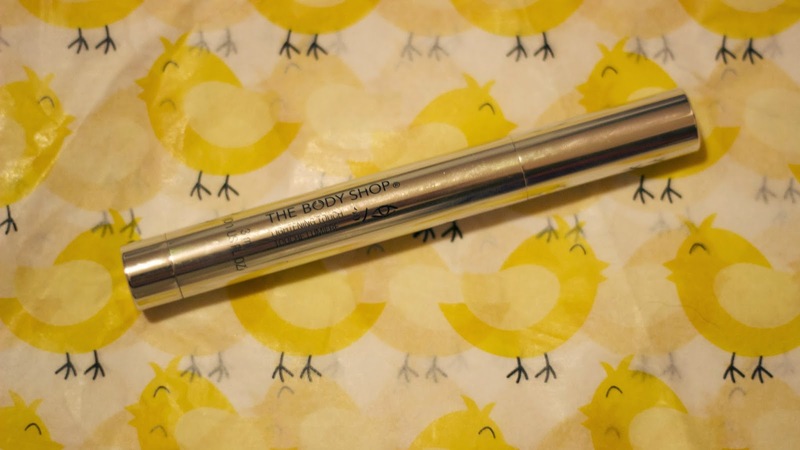 Thankfully this product can also be used on the cheek bone, down the nose, on the forehead and any other areas you really want to highlight! 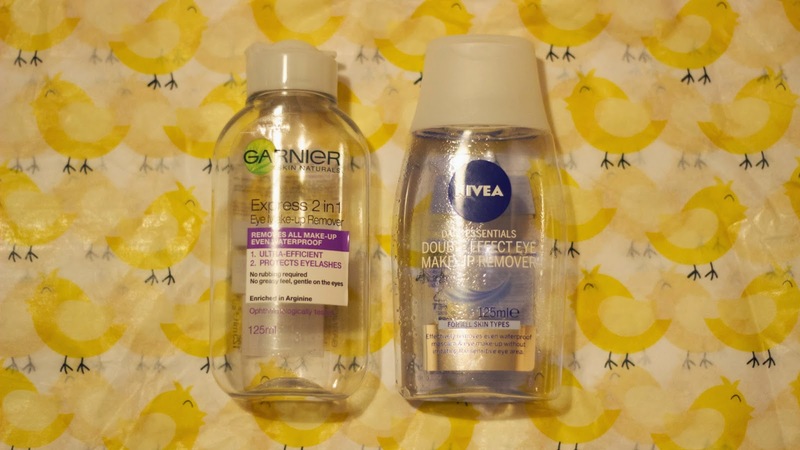 Im slyly introducing you to my empties products in order of my favourites. This beast is my second favourite of them all. This is an all rounder, affordable for the brand and again its not the first time I've purchased it. 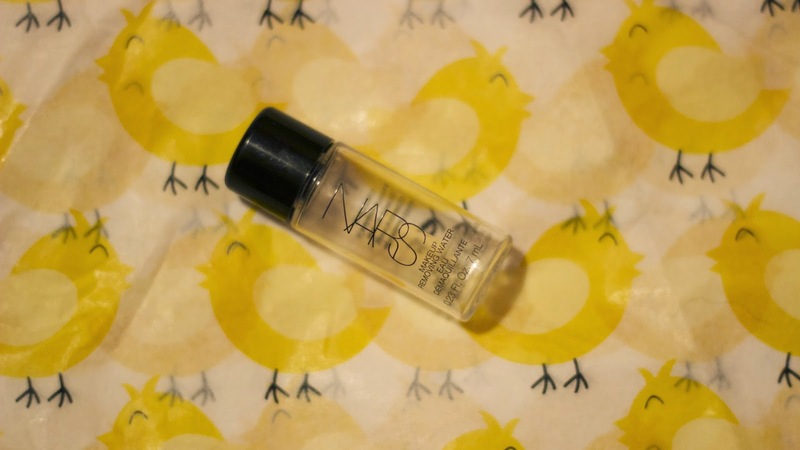 Fix + is a light refreshing spray which you can apply before or after your makeup. Sometimes, especially recently I was applying it both before and after, it was helping to lock my makeup in this 'laminated' makeup effect. So my makeup was sitting within the layer of Fix +, it wasn't sinking into my skin or completely bare to the atmosphere. This helps the makeup last longer. Quick tip would be to avoid using if you have oily skin, your face will melt. Affordable for the brand, amount you receive and the lasting power. Last time I purchased it was in November. This is probably my last favourite product of the post, the rest of the products are probably only empty because they are daily essentials. (riddle much? p,p,p..) This is one of the higher end products which I bought one month when I thought I was a millionaire. Come on, don't pretend like you haven't had one of those months when you get more money than planned and walk around Selfridges like a boss. Well, I did, once. Maybe twice. But this is one of my empties products which I have admitingly bought more than once as well. I know its pricy, but it does a really good job with my brows. I have this thing about my eyebrows where I'm like never fully satisfied. I actually got them done, hated them, cried and got my money back. Twice. So that is why I don't mind spending a little more on getting them done, or on products to help the over all look of them. 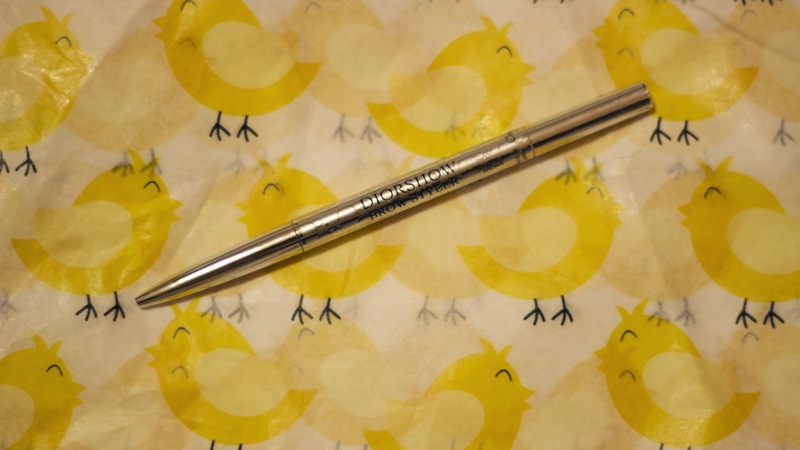 This brow styler gives your brows a nice natural look but its build-able into a fuller look without too much effort. It lasts around three months. I put these two products together because they are both makeup removers, and they both work with my skin in similar ways, even though they are two different formula's. For me, these are both super good for removing face makeup, such as foundation, blusher ect. But not very good for removing my eye makeup. This could relate back to me having dry/sensitive eyes, either way applying this straight onto my heaps of mascara and eyeliner is a painful process. I then started to use a face wipe to remove most of my eye makeup and I would finish off with these products. I don't like to waste money or products, so I found a way of working around it until they both 'finished'. Now they have, I probably won't be buying them again. Amazing price though! I just googled this product to find a link for you guys and I realised I spend £40 on a face cream. Like, really? 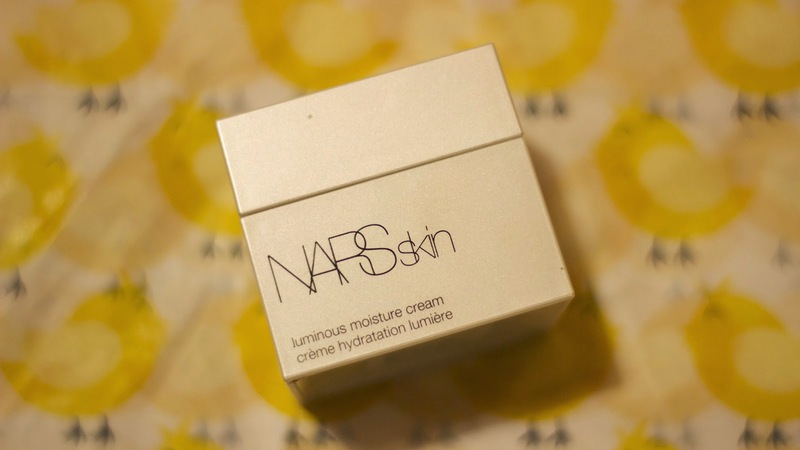 Its must have been one of those 'selfridges days' I do apologise, unless your swimming in money for your beauty budget, I would not recommend buying this cream. The cream is such an amazing cream, and it does what its suppose to do 'hydrates the skin' but thats it? I have not noticed any difference with using this cream. I have been using it religiously since November, and I couldn't tell you it does anything dramatically different from any other cream I've ever used in my life. It smells nice. Not much I can say about these, they are my everyday essentials really. 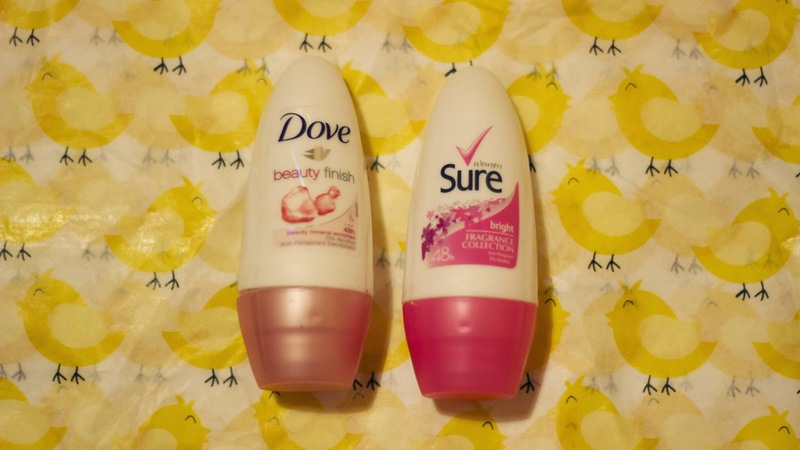 Dove is better for my underarms, but Sure is half the price and they have such pretty scents to choose from. This was just a small tester I received when buying some products from Nars last year. Its a good strong cleanser, just no good for me around the eyes. If you have sensitive skin, I would avoid. If you are okay with most products, id say maybe ask for a tester before splashing out so much on this product. I will say though, its very refreshing and cooling and the texture is just like soft water. 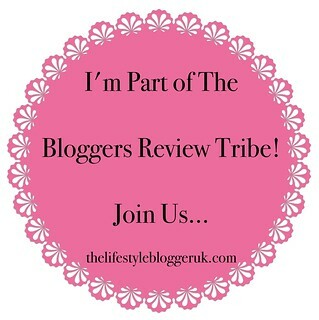 Thanks so much for taking the time and reading my post today! Don't forget to 'share' if you liked it!